Sri Lanka on Monday named Rangana Herath as skipper to replace Angelo Mathews who was dropped from next week's two-Test home series against Bangladesh. 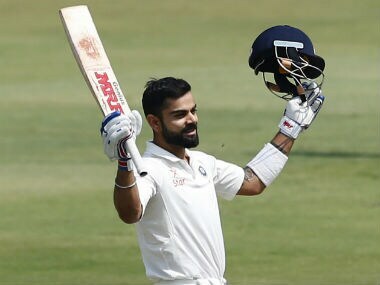 Virat Kohli continued his unbelievable record-breaking spree and surpassed the legendary Sir Donald Bradman and Rahul Dravid by becoming the first batsman to score double hundreds in four successive Test series. 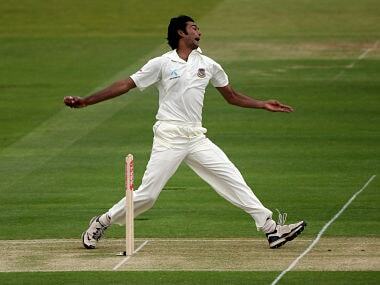 Fugitive Bangladesh cricketer Shahadat Hossain was remanded in jail on Monday shortly after he surrendered to a court over allegations of beating his 11-year-old maid, his lawyer said.